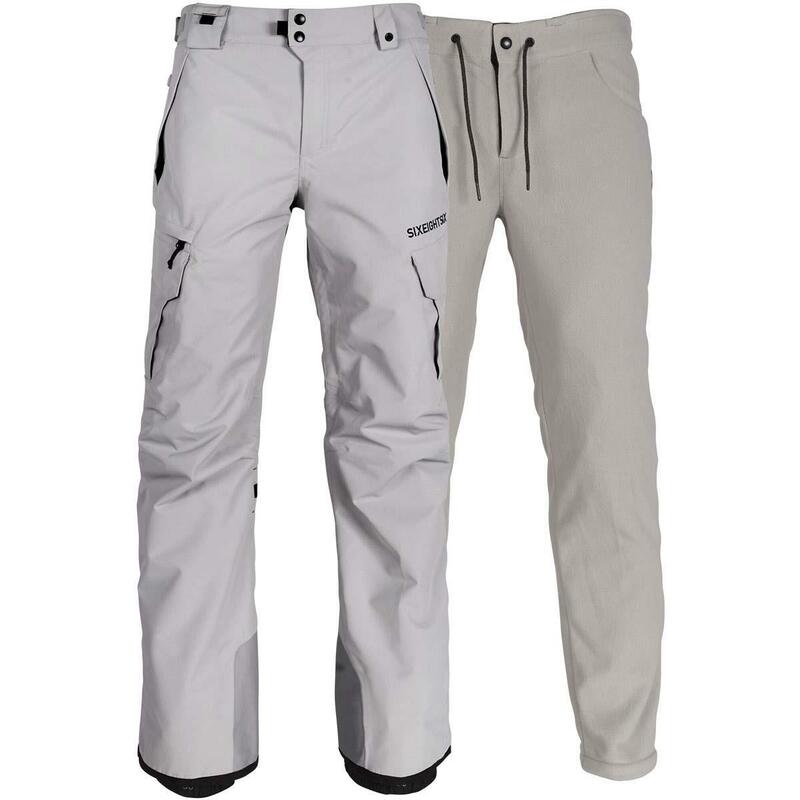 The MEN'S SMARTY® 3-IN-1 CARGO PANT is a versatile kit that can be used throughout the season! Without the liner the shell is a great spring piece and when the temps drop, zip it back in and keep warm in even the coldest of temps. The liner on its own can be worn out at the lodge or the drive home. It has a roomy fit that allows for a rider or skier to have freedom of movement as well as the essential wicking layer and to trap air inside for the needed warmth. This pant has become my go-to pant. Especially combined with my 686 SMARTY® 3-IN-1 JACKET, it's definitely worth taking a look at and making it your own! 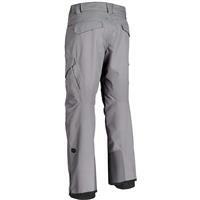 Pros: WARM, Sweats built in, summer pants and cold pants. First thing first, if you get cold these pants are warm!! The best thing about this pant is the built in liner. The built in pants allow you to relax in them right after riding and you dont need to worry about a layer underneath. If its those spring days just un zip the linear and youre not sweating from being too warm.